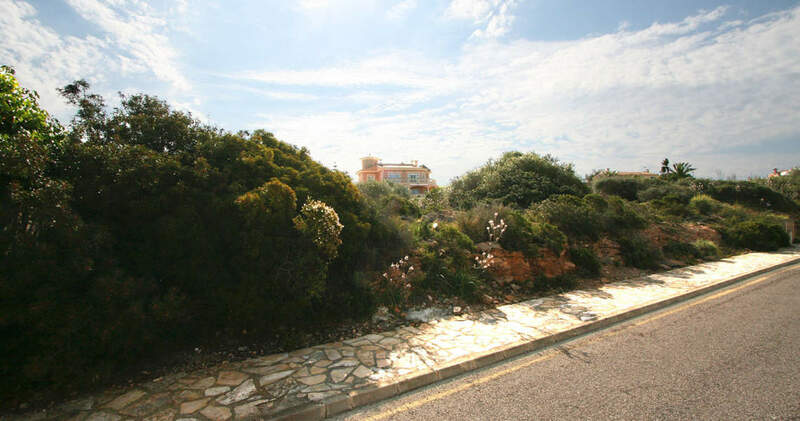 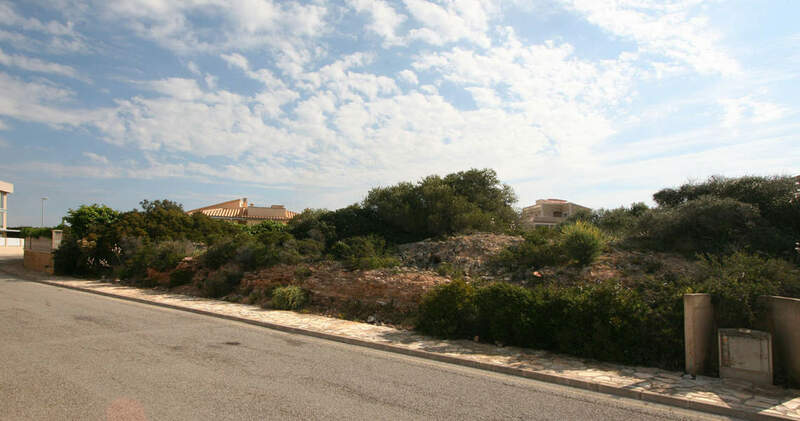 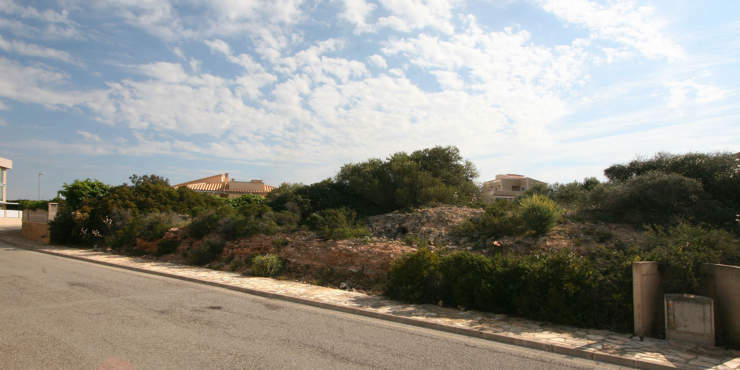 This spacious building plot is situated in a preferred and tranquil residential area with an excellent infrastructure on the south coast of the island. 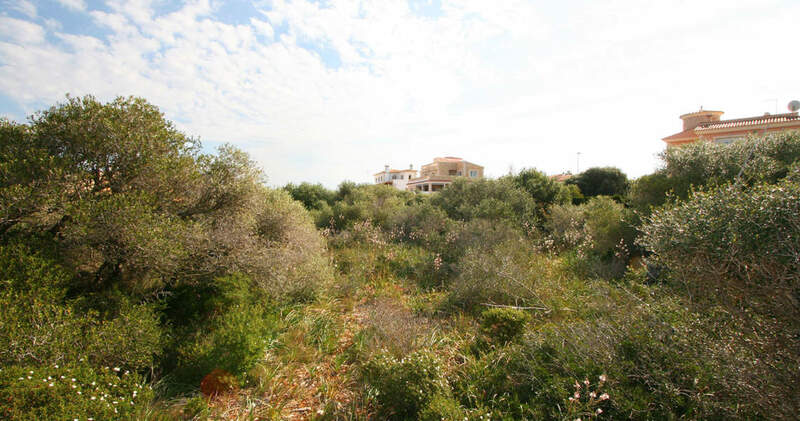 The plot is just a five min drive from the Maioris golf course and the nearest beach as well as a couple of supermarkets and several restaurants. 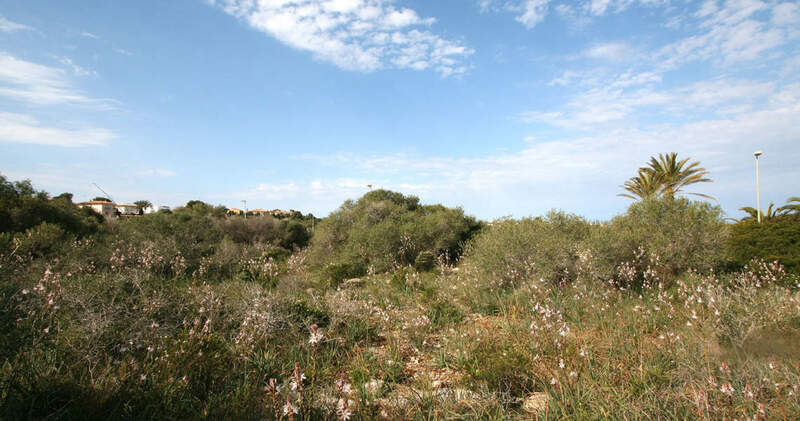 The airport and the city of Palma are within easy reach by car. Connection to the main electricity grid and public water supply is within the immeidate vicinity. According to the local building regulations it is possible to construct a detached house on the plot.